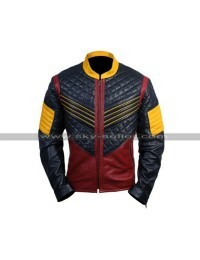 This costume belongs to a character and is a superb choice to go for when it comes to wearing something exciting and outclass. 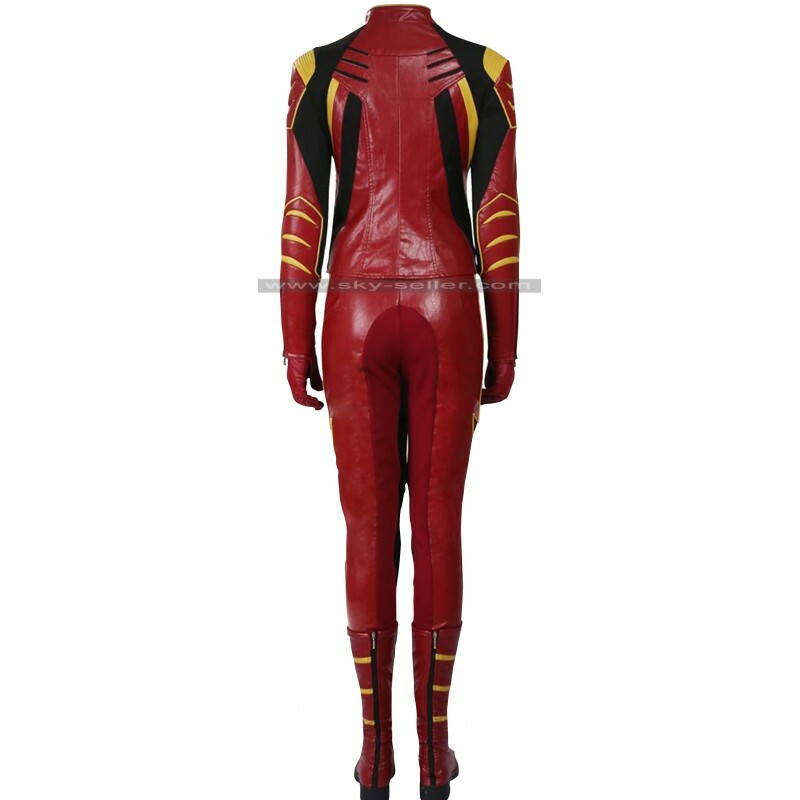 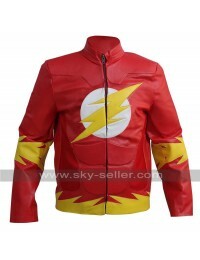 This costume has been manufactured using the most ideal material of leather and there is a choice between genuine leather and faux leather, the color available in the costume is red and there is an embellishment with yellow color over it. 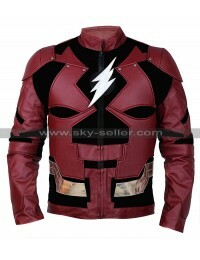 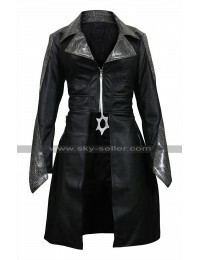 This costume is manufactured using two distinct materials one being genuine leather and the other being faux leather. 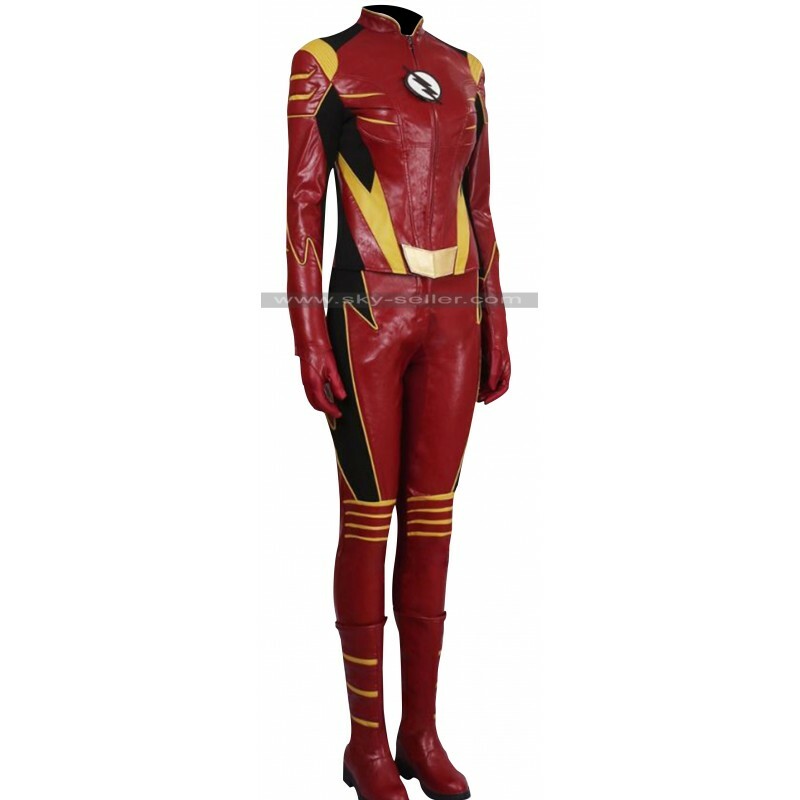 The inner of this costume is also made using viscose material; moreover on the other hand the costume is manufactured in two parts being pants and top. 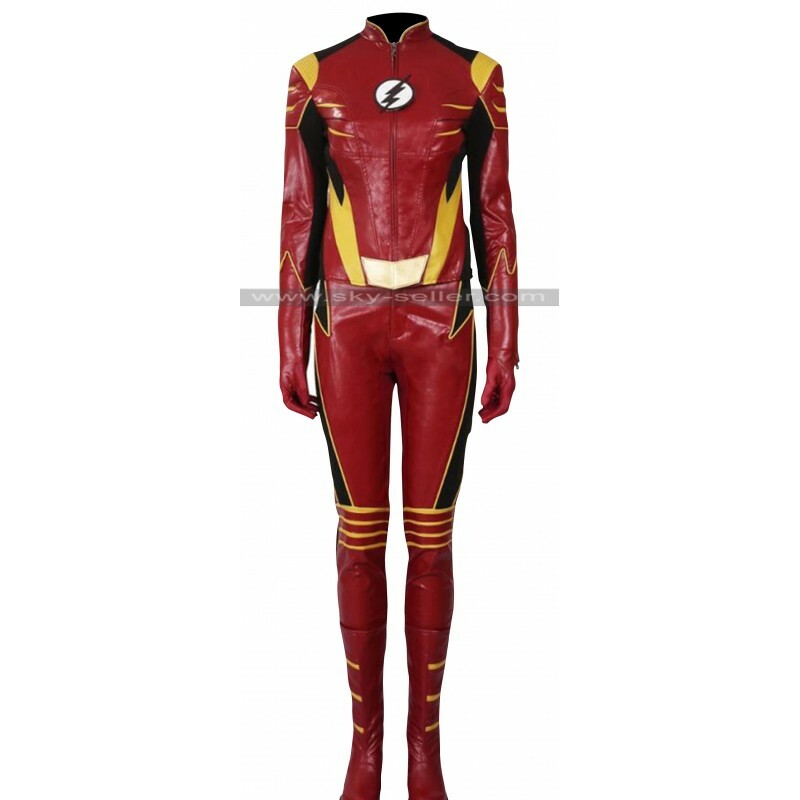 This costume has been provided with the layout of flash and other symbols which are in yellow and black color. 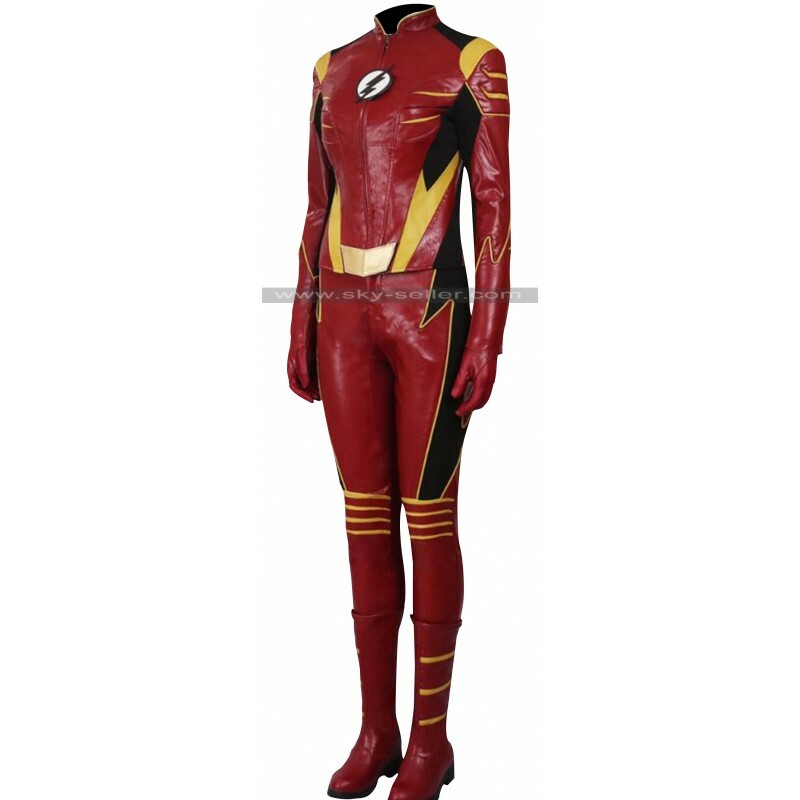 The front of this costume has been provided with a zip closure and there are standing collars as well. 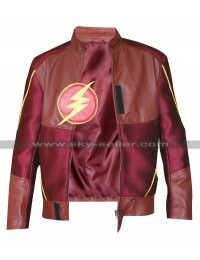 The layout is body fit and there are numerous sizes made available along with a choice of going for a customized costume.